Mum a title above Queen! 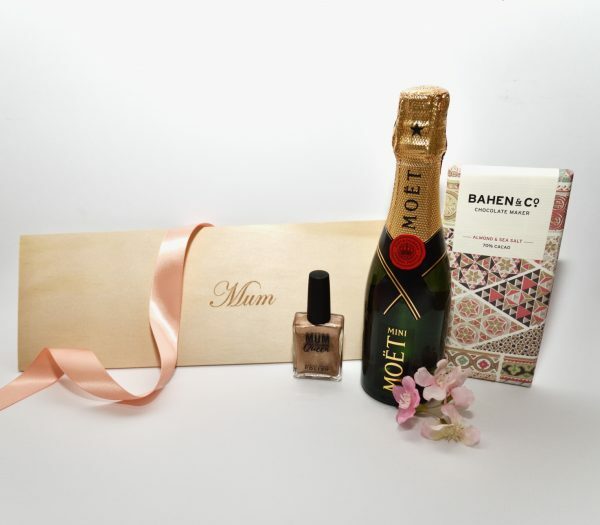 Celebrate the #1 woman in your life, your Mum, with a limited edition “Mum” gift box. Filled with a little bit of pampering and a whole lot of indulgence, you’ll be spoiling your Mum this Mother’s Day… as you should be! 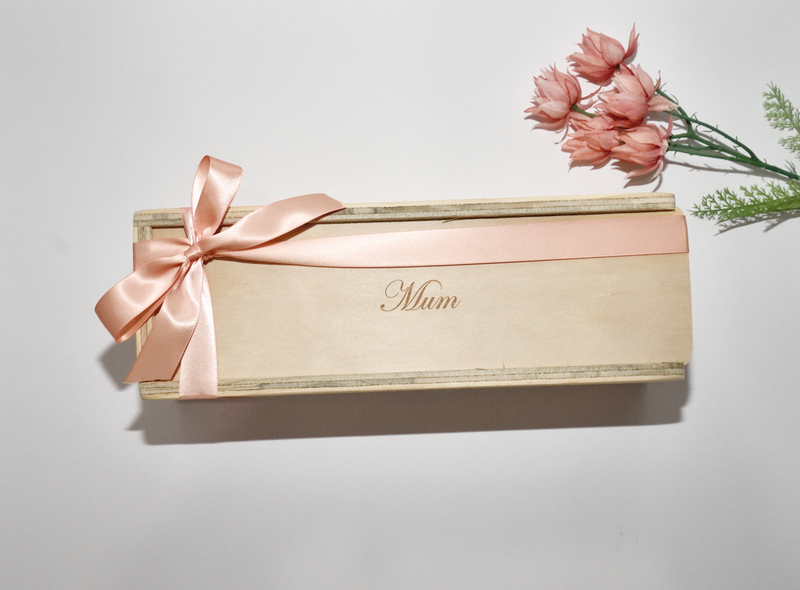 “Mum” boxes are wrapped with Peach double-sided, satin ribbon. This is a limited edition filled box. However, our other standard, double champagne and single champagne boxes can be customised also. Every piece of wood is not the same. These gift boxes are not factory made, they are hand sanded and every one is a little unique. Our boxes are sold raw and we call imperfections character. We wouldn’t sell one that we didn’t trust for strength or love ourselves. 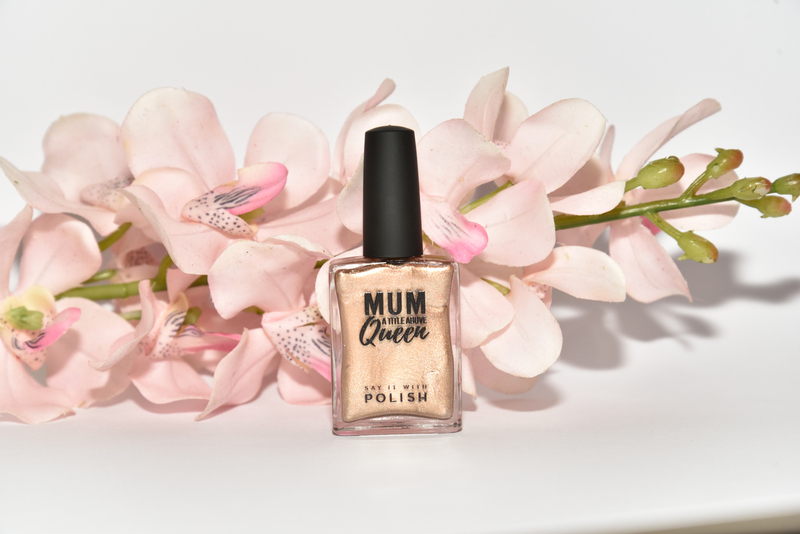 Due to processing times, all our orders will be processed and sent within three weeks, however every endeavour will be made to have these items arrive prior to Mother’s Day. 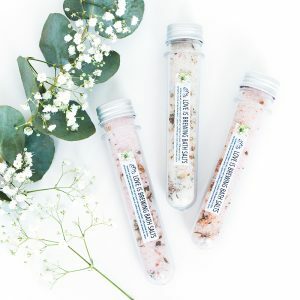 All orders are sent via Courier and will have a tracking number attached, that will be sent to the purchaser via email.